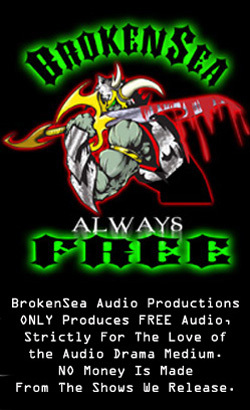 BrokenSea Audio Productions presents: “2109: Black Sun Rising, The Prequel Logs”. An original Science Fiction Audio Drama…. Mixed and Produced by Bill Hollweg. Captain Dyllan Pike and his crew’s historic voyage…. 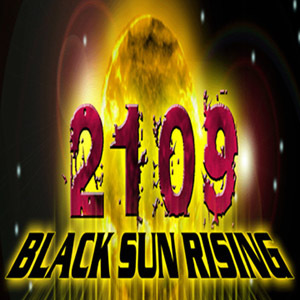 Script for “2109: Black Sun Rising- The Prequel Logs” written by Mat Weller, based on ideas presented in the upcoming Audio Drama “2109: Black Sun Rising” written by Bill Hollweg.